There is one thing that will always make my kiddos smile from ear to ear, bubbles! When the weather is right we head to the park or our front yard and blow as many bubbles as we can. It’s fun and sometimes even our dogs join in on the fun. Spring Break is right around the corner for most families and that means one of my favorite events will be back in town. The Discovery Science Center will once again host Bubblefest! This fantastic show featuring Bubble Scientist Deni Yang will take you take you into the world of bubbles! Yang’s world renowned show features bubbles of every shape and size and will keep your kiddos entertained for the duration of the show. I’ve watched the show for the past four years and I can’t wait to head back again with the kiddos this weekend. The show will be at The Cube from March 31st to April 22nd. To purchase tickets and to learn more about this bubble extravaganza head here. This entry was posted in Uncategorized and tagged Bubble show at Discovery Science Center, Bubble Show discovery science Center, bubble show orange county, bubble show Santa ana, Bubblefest, discovery science center. Our contributor Bridgette had the opportunity to attend a special cooking demonstration using Sunkist’s oranges and shares all about the experience. With all the recent crazy weather we’ve experienced recently, I don’t know if I should dress my kids in a raincoat or a bathing suit. However, I do know that Spring is here by the selection of fruits in the produce section, especially the citrus variety. I recently was invited with a few other bloggers to discover Sunkist’s Cara Cara orange. 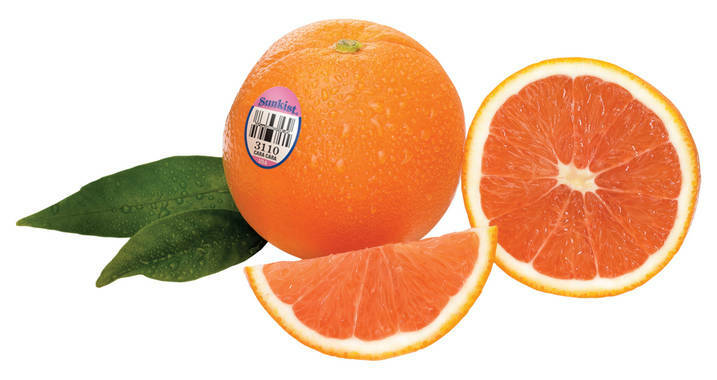 Grown in California’s San Joaquin Valley, the Cara Cara, like all navel oranges, has a bright orange exterior, is easy to peel and seedless. Inside, the fruit is a distinctive pinkish red color. The pulp is juicy with a tangy cranberry-like zing. Cara Caras are called The Power Orange because they are an excellent source of vitamins A and C, a good source of fiber and a natural source of lycopene, a health-promoting antioxidant. Cara Cara’s are available December through April. Earlier this month I had the opportunity to attend a cooking demonstration with Celebrity chef Robert Danhi, (www.chefdanhi.com). He was on hand to lead a group of bloggers through an amazing cooking class. Out first recipe was a wonderful Pico De Gallo. I never really considered using oranges in salsa, but it really gives it an amazing flavor. 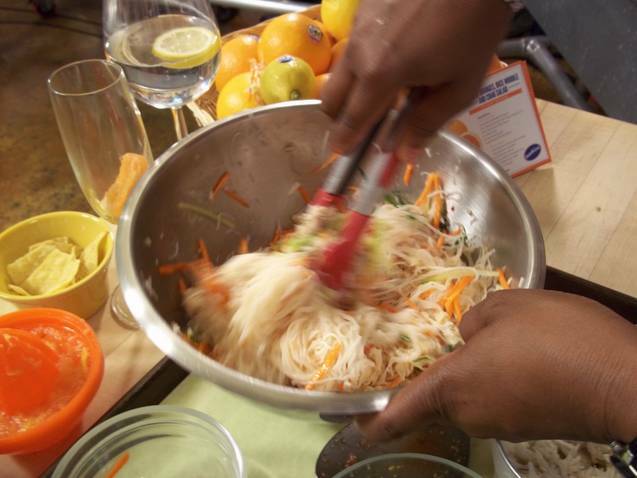 We also learned to make Asian Pasta salad dish and an orange sparkler. Our cooking class was filmed live and streamed on the Sunkist website. Viewers were welcomed to ask Chef Danhi questions via the website. 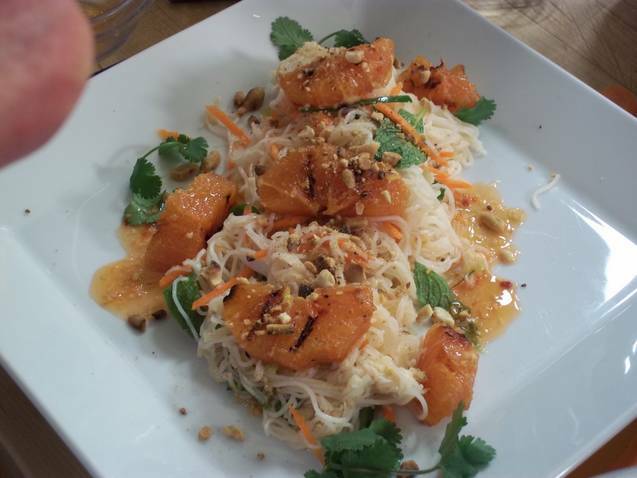 To check out the cooking class and the delicious recipes visit http://www.sunkist.com/cookingclass. There are many other recipes and ideas on the website on how to use, infuse and cook with the Cara orange. I brought some home and my kids could not get enough of them. If the Cara Cara is not widely available where you shop, ask your produce manager to order them, you won’t be disappointed! Disclosure: No compensation was received for this post. A gift bag was received at the cooking class demonstration. 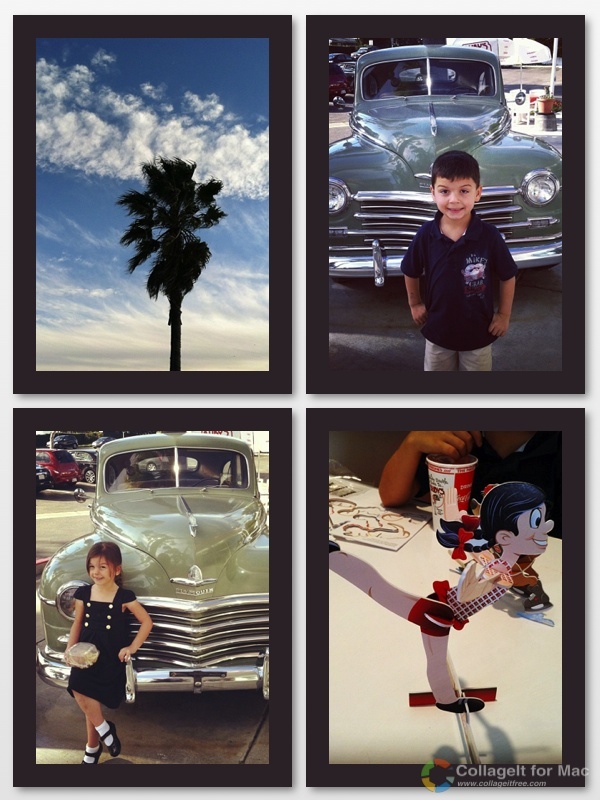 One of our favorite places to go to lunch with my family is Ruby’s Diner. We were there earlier this month and it was a perfect day to eat out. We ate at the South Laguna Beach location and the outdoor seating on the rooftop has one of the best views in town. Do you love Ruby’s? 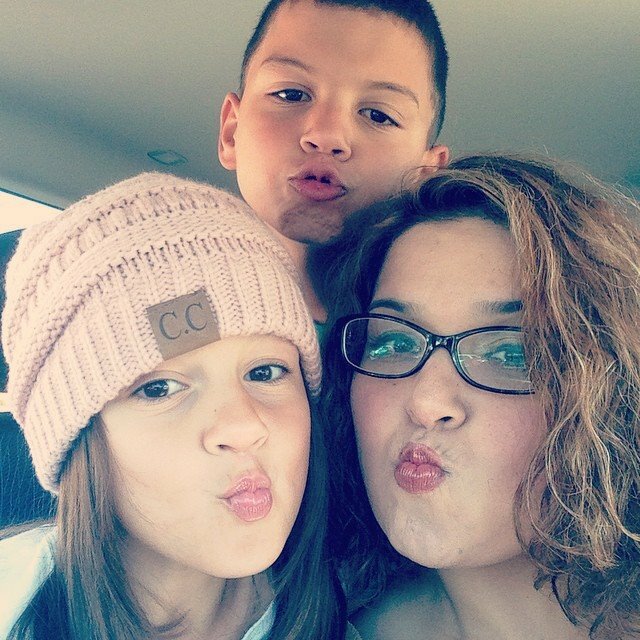 This entry was posted in Uncategorized and tagged Wordless Wednesday.